Hardwicke’s Parish Plan is the culmination of 18 months hard work of a very few but extremely dedicated group of people who feel passionate about Hardwicke and improving the lives of those who live, work and socialise here. A Parish Plan, or community action plan, is one of the ways in which the Government hopes to give rural communities a chance to run their own affairs, to set out what the parish should look like, and guide its future development. 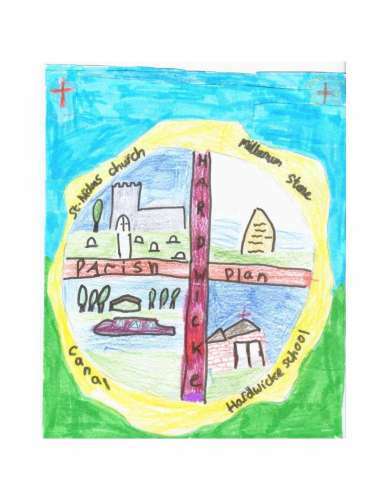 For a hard copy of the full Parish Plan please email the webmaster at hardwickepc@hotmail.co.uk giving your full name and address and we will be happy to send you a copy.